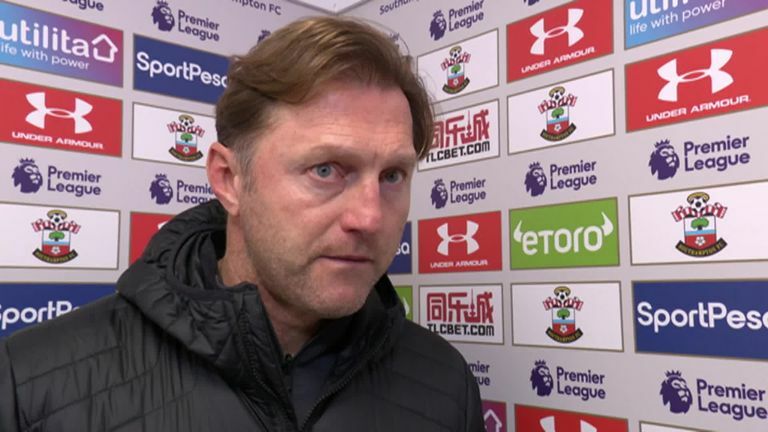 Ralph Hasenhuttl insisted he is not expecting a "miracle" after Southampton's 2-1 defeat at home to West Ham, with hard work the way to earn results. Saints came into the Premier League contest on Thursday on the back of two wins from two under Hasenhuttl, and appeared to be on course for a third successive victory after Nathan Redmond's scrappy opener at St Mary's. 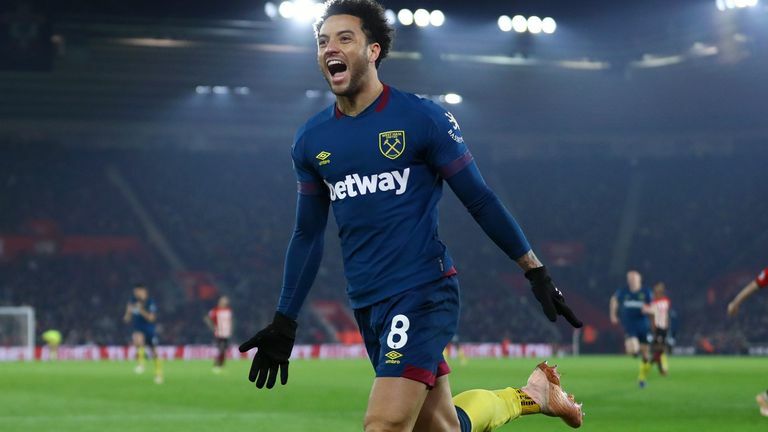 However, a double from Felipe Anderson turned the match on its head to inflict a first defeat on Hasenhuttl, who is under no illusions that 16th-placed Southampton are far from safe. "We have to keep working," Hasenhuttl told Sky Sports. "It is not about a miracle, it is about hard work every week. "It is an intensive time now - one game after another. We know the fixtures are not so easy, but that is the Premier League. We saw (tonight) we have a lot of steps to go. It was a good beginning, but we are still near the (relegation) zone. "We have to learn that we cannot give West Ham the opportunities that we gave them. We are critical of ourselves. We were hungry today, but not as speedy as in the last two weeks. "We had a lot of players who were not at their top level today, but we still had a chance to win. We gave it away too easily - one shot outside the box and one counter-attack after a corner from us. "We did not make our best match today. We could see from the first 15 minutes that West Ham were going to have plenty of possession, but we did not put much pressure on the ball."